Good News!!! 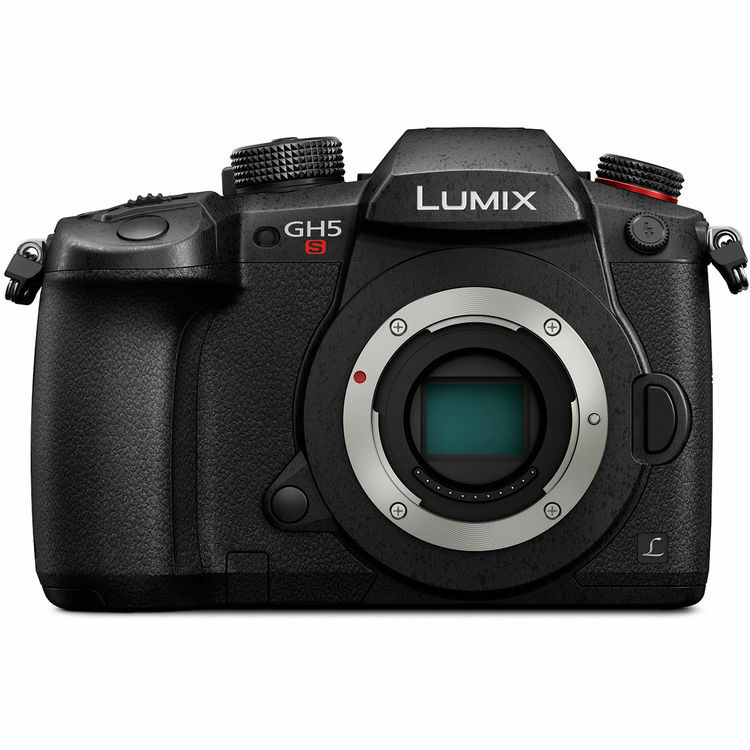 The newly announced Panasonic Lumix DC-GH5S ( Amazon/ B&H/ Adorama) is now in stock and shipping in most US stores. Panasonic GH5S is “Slightly Better than Sony A7S II“.